There is an African proverb that resonates well when it comes to our approach to addressing complex problems – “If you want to go fast, go alone. If you want to go far, go together.” Partnership produces better results overall and the possibilities are infinite. South Africa is one of the most unequal societies in the world. Research indicates that we have 14 million people that are hungry every day, and a further 14 million people are at risk of hunger. Food insecurity cripples the economic viability of a country. Therefore, addressing short term hunger is not only a moral and economic imperative, it is also a necessary intervention to stem the growing tide of malnutrition, sickness and disease, and the feeling of hopelessness. 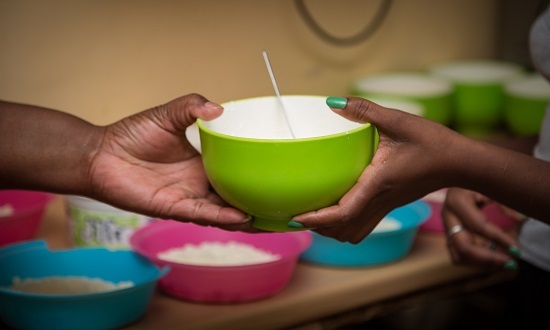 FoodForward SA is proud to be working with exceptional partners that understand that pooling resources results in increased reach, greater impact, and better outcomes. 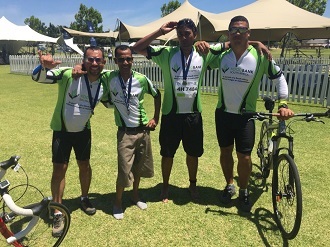 Some of our proud partners include major food donors such as PnP; Shoprite Checkers; Nestle; RCL; Food Lovers Market; KFC; and Kellogg’s, as well as financial donors such as Old Mutual; Phillip Morris International; Quantum Foods and several caring individuals. With the support of our food and financial donor partners, we were able to increase the number of meals provided by more than 20% to 17,600,000 meals last year. Furthermore, we were able to reduce the cost per meal by 8% to R0,79. 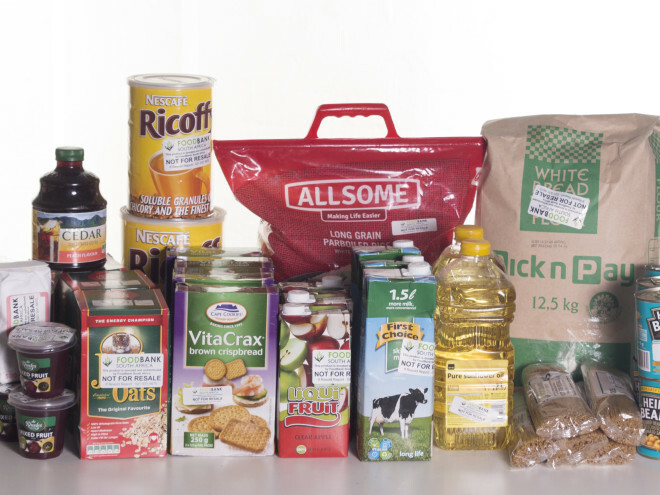 Our food recovery model is now even more cost effective, allowing for each rand donated to unlock even more value for money. An exciting development, thanks to partnership, is the creation of a project called Second Harvest, a specific food sourcing outreach programme to the agricultural sector. Our retail partners have connected FoodForward SA directly with their farmers / growers, and we collect their post-harvest fresh produce surplus of tomatoes; carrots; butternut; gems; cauliflower; cabbage; and mushrooms. This partnership allows us to substantially increase the nutritious value of the food basket that we provide to BOs. We are also exploring an accredited warehousing and logistics internship for unemployed youth with various partners, as well as other social enterprise initiatives within the surplus food environment in order to create more income opportunities and jobs. Thank you to all our valued partners for being part of this exciting food recovery revolution. We love what you do and the partnerships you create. That’s why all the people-feeding money, generated by our bonhappi-T.com followers, link exclusively to FoodForward SA 🙂 Thanks for your efforts.